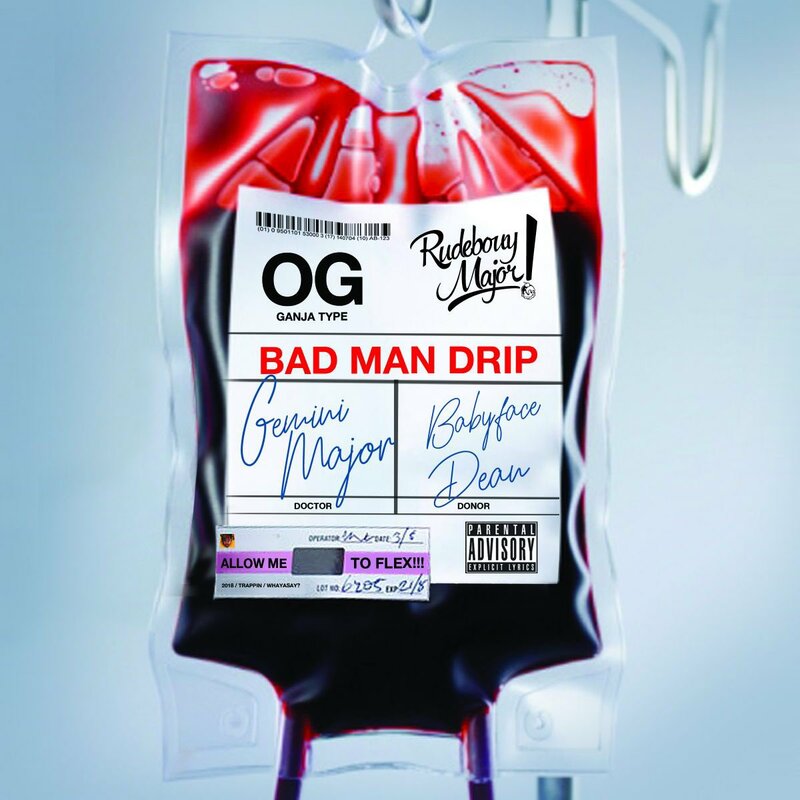 Gemini Major is getting ready to drop a new banger called ‘Bad Man Drip’. The song has already been teased on social media via a short clip and from the sound of it, its going to cause some major waves. No word on the drop date yet though but seems like its real soon.